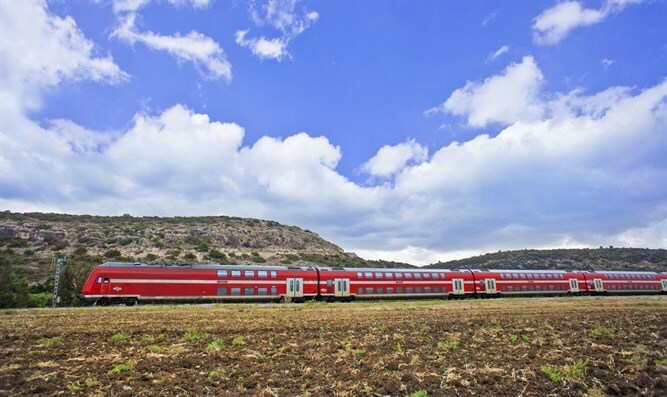 MainAll NewsInside IsraelLight rail train to link Samaria with Central Israel? Minister Katz instructs Netivei Israel company to go ahead with plans for light rail between Ariel, Petah Tikva, and Rosh Ha'ayin. Light rail in Ariel's future? 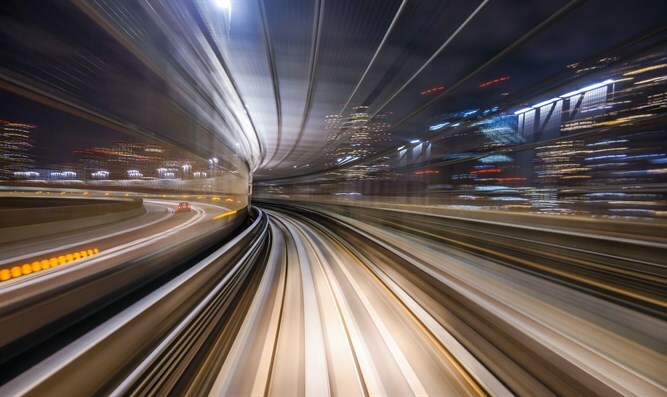 Transport and Intelligence Minister Yisrael Katz instructed Israel's transport infrastructure company Netivei Israel to advance planning for a light rail connecting Ariel (Tapuah Junction) in Samaria to Rosh Ha'Ayin and Petah Tikva in the center of the country. The Minister instructed Netivei Israel to set up a planning team for the Samaria light rail project, which will serve tens of thousands of residents and Ariel University students. The train to Ariel is expected to reduce traffic congestion in the area and significantly reduce travel times from Ariel to the center of the country. 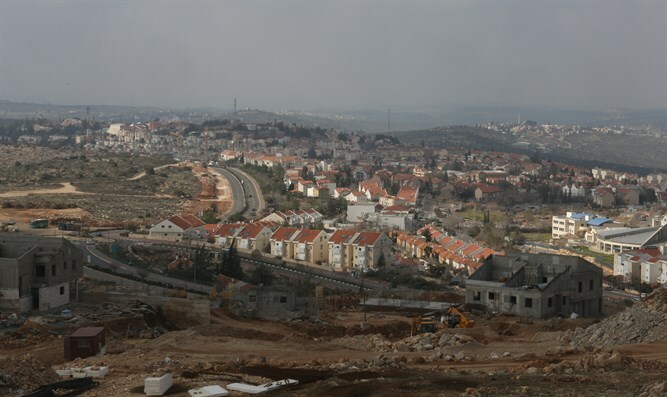 "The majority of Ariel residents work along the train route and in Barkan industrial zone," Katz said. "The light rail will enable them to reach their workplaces, shopping centers, or places of entertainment quickly and safely." The light rail route will be separated from main traffic arteries and will serve area transportation needs. Traffic jams in the area waste an estimated 277 million hours per year. The cost incurred by these traffic jams has been estimated at NIS 5.5 billion per year. Traffic jams cause additional economic losses for private car users, such as excessive wear of vehicles, unnecessary fuel consumption, stress, air pollution, and noise. The total operating costs loss as a result of Tel Aviv traffic jams alone is estimated at NIS 2.8 billion per year. For travelers, using public transport is much safer than cars. The number of passengers killed is 20 times lower than that of car travelers. Even considering the risk to other road users (such as pedestrians), the use of public transport is safer per kilometers traveled relative to driving a private car under the same conditions. Currently, the project is in planning stages, with three alternative routes being examined. 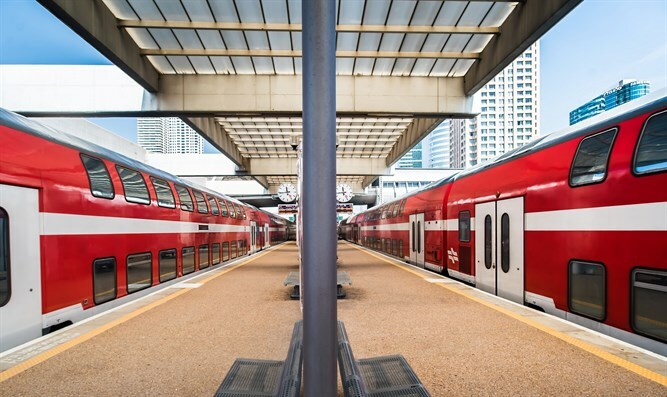 The Transport Ministry's preferred plan is to connect the light railway with the Rosh Ha'ayin train station and Petah Tikva station. In this case, Rosh Ha'ayin would also connect to the red line of the Tel Aviv light rail. This option directly connects Ariel with the Rosh Ha'ayin North Railway Station along Route 5. Main centers along the route include Ariel University, stations along Jerusalem Boulevard in Ariel, the Barkan Industrial Zone, Elkana, the northern industrial zone of Rosh Ha'ayin and Kafr Qasem. Apart from Jerusalem Boulevard in Ariel, the rest of the route runs along Netivei Israel's interurban route and Israel Railway areas near the Rosh Ha'ayin train station. The length of this option is approximately 29 km. This alternative connects Ariel with Rosh Ha'ayin interchange east. The route from Rosh Ha'ayin east interchange westward is identical to alternative 1. This route will in the future pass the planned business park in the southeastern quarter of Kesem Interchange, and cross Highway 6 and Israel Railways. From there the route will continue west parallel to Israel Railways' tracks with stations in Segula and Kiryat Aryeh. The route will end in the west in Kiryat Aryeh and connect to the red line. The route will cross several local authorities, including Ariel, Rosh Ha'ayin, Kafr Qasem, south Sharon, and Petach Tikva. The length of the alternative route is 35.5 km. This route will connect Ariel with east Rosh Ha'ayin interchange, and will continue southward on Ben-Gurion Street and Kibbutz Galuyot. From there it will continue to Route 444, and will cross Highway 6 and Israel Railways through the Sirkin base or along Route 483 from Ganim Junction. Later on, the route will continue along the following streets of Petach Tikva: Rabbi Herzog street, Policeman Square, Joshua Stampfer Street, Maccabim Street, Orlov St. and the Petach Tikvah Central Bus Station. The route will cross several local authorities, including Ariel, Rosh Ha'ayin, South Sharon and Petach Tikva. The route of this alternative is about 34 kilometers and consists of three main sections. The city of Ariel was established in 1978 and was declared a city in 1998. 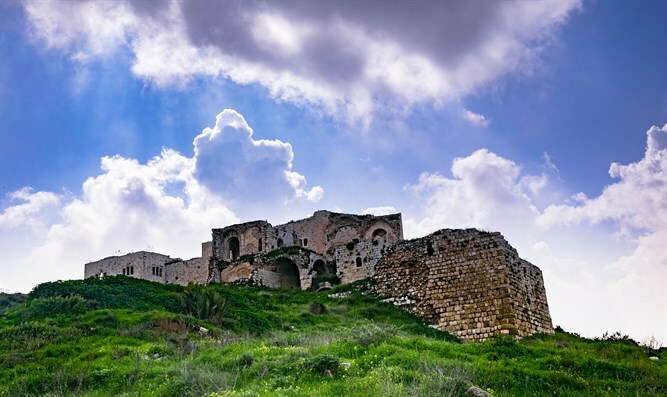 The city is located 22 km east of the Kesem interchange on Highway 6 and is connected by one traffic artery, road 5, the Trans-Samaria Highway. According to the Central Bureau of Statistics (CBS) Ariel is expected to reach some 25,000 residents by 2030. 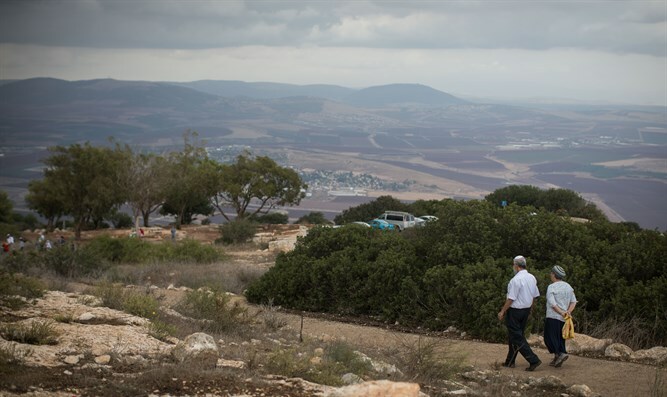 The University of Ariel currently has 16,000 students, and according to the growth estimate, 21,600 students are expected to attend the university in 2030, most of whom live in communities along the proposed route. The Barkan Industrial Zone is located on approximately 1,300 dunams about 4 kilometers west of Ariel. The industrial zone was established in 1982 and now has 140 factories and 20 service providers in various fields. The number of employees in the Barkan industrial zone is currently estimated at 7,000, with an expected growth to 9,000 in coming years. According to the 2009 Population Census, approximately 77% of Ariel residents are employed in centers along the proposed route. Today, the public transportation service in the corridor proposed for the light rail route between Ariel, Rosh Ha'Ayin and Petach Tikvah (and connection to Tel Aviv) is frequent with about 160 buses a day in that direction and 30-40 per hour at peak morning hours.